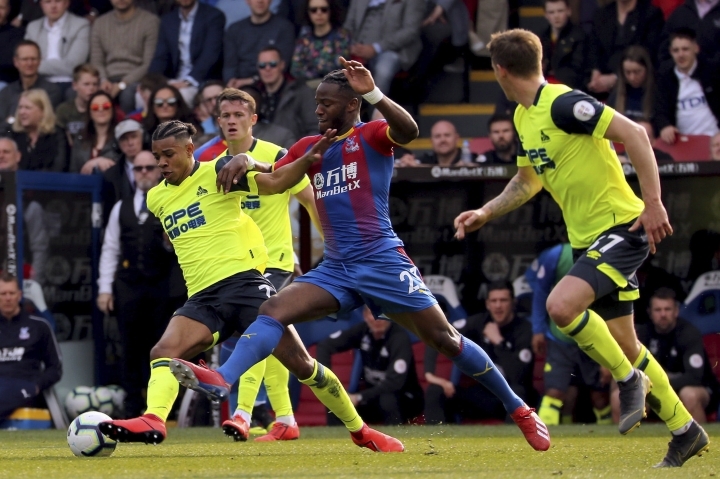 LONDON — Huddersfield was relegated from the English Premier League with six games remaining on Saturday, matching the record for earliest demotion. 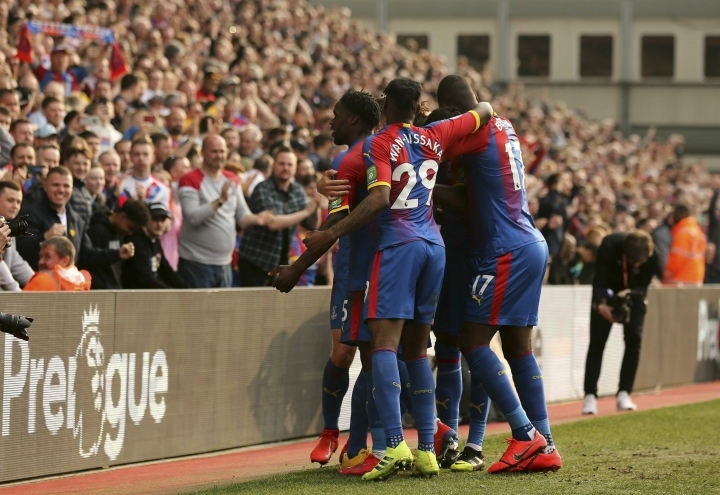 Huddersfield's fate was sealed by losing at Crystal Palace 2-0, and Burnley and Southampton both winning on Saturday, ending the northern English team's two-year stay in the top flight. 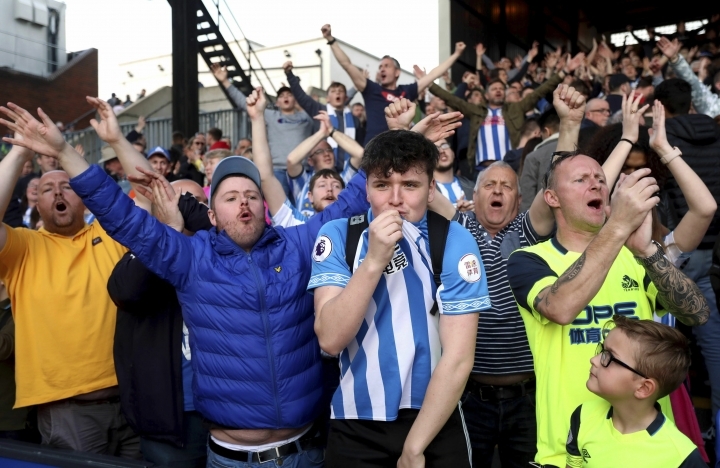 A difficult season, in which Jan Siewert's popular predecessor David Wagner resigned as manager in January, has resulted in Huddersfield collecting 14 points from 32 matches. It leaves the team 19 points from safety. "I will not talk about bouncing back because at the moment it's disappointment first of all," Siewert said. "We need to go through all the details — what happened, what were the reasons." 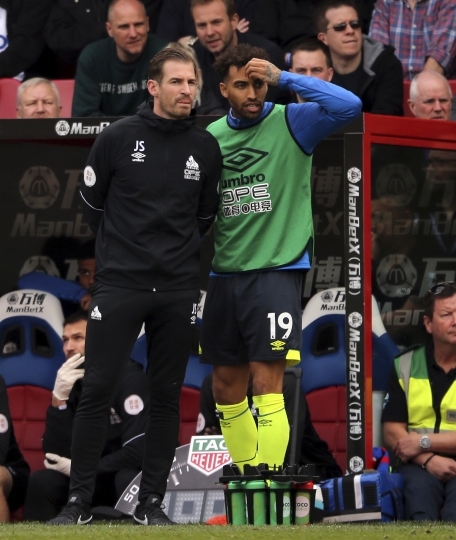 Siewert wants to ensure Huddersfield's return from the second-tier Championship is as quick as possible. "To make the club stronger is not just going down directly or going up," he said. "You can't promise it. But I'm willing to work as hard at it that we come back to the Premier League."